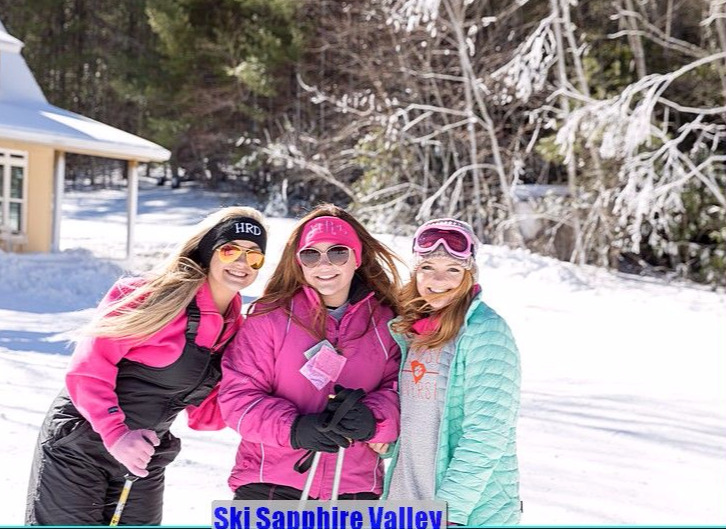 Ski Sapphire offers some of the most affordable, family, winter fun in the southeast! Less than 3 hours from many of you, plan your trip today! 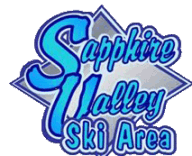 Ski Sapphire Valley has a complete rental shop with boots, skis, boards, helmets, and ski poles! A retail shop is also on site with the basic clothing items to sale. MILITARY: Service members with ID will receive the Amenity Rate! Thank you for your sevice. 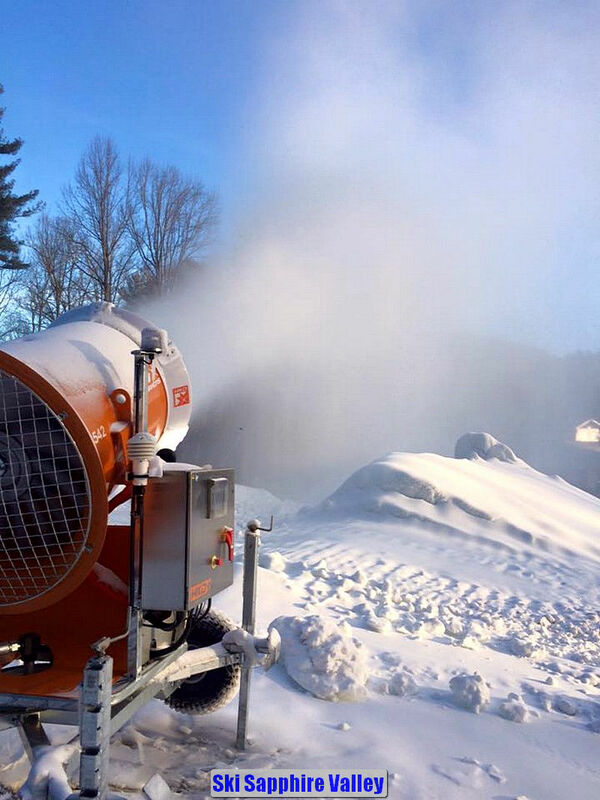 equipment - get a Lift Only Pass.